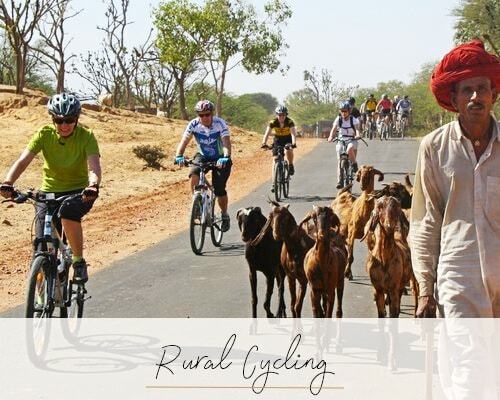 Jawai is an area of extraordinary natural beauty which until recently had remained a best kept secret for centuries apart from, of course, with its local inhabitants, a healthy leopard population and the Rabari tribals, distinctive by their vivid red turbans. The two have lived in harmony together here for centuries. Days here involve heading out in search of the leopard. 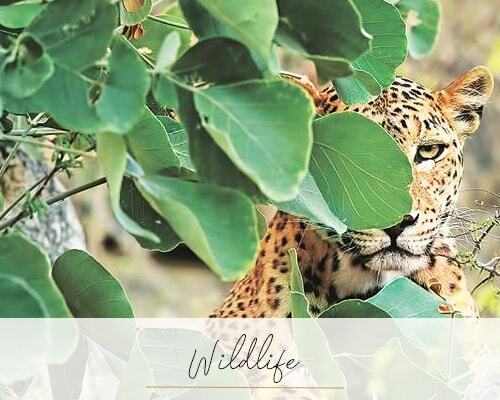 Other animals which can be sighted are wolf, jungle cat, mongoose and over 170 species of birds. The sunrise, bringing warmth to the day, also brings startling scenery of the Jawai Dam, surrounded by hills and interspersed with fascinating rock formations. 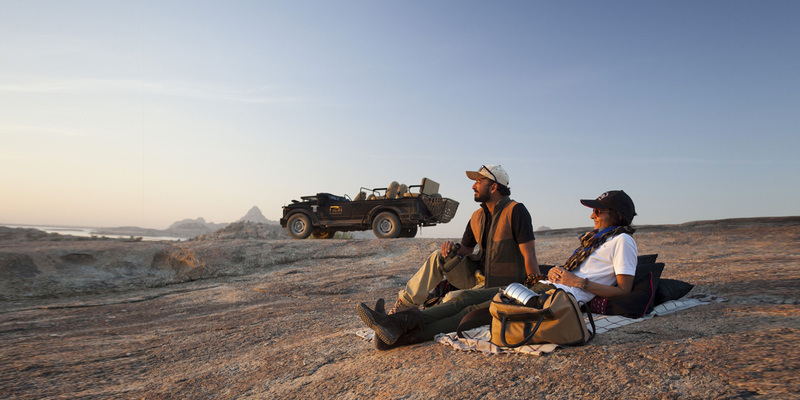 Stop for breakfast served, in true safari style on the bonnet of the jeep before continuing on with the safari. 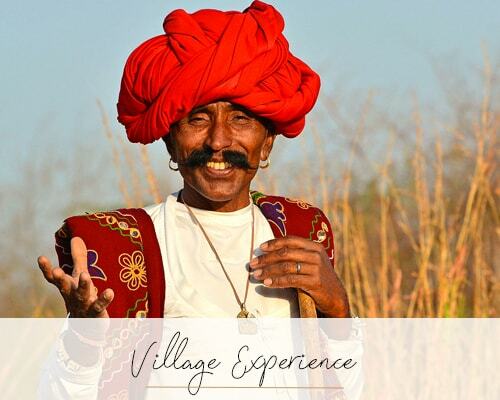 You will, of course, also come across the Rabari tribesmen, traditionally dressed and herding their cattle.